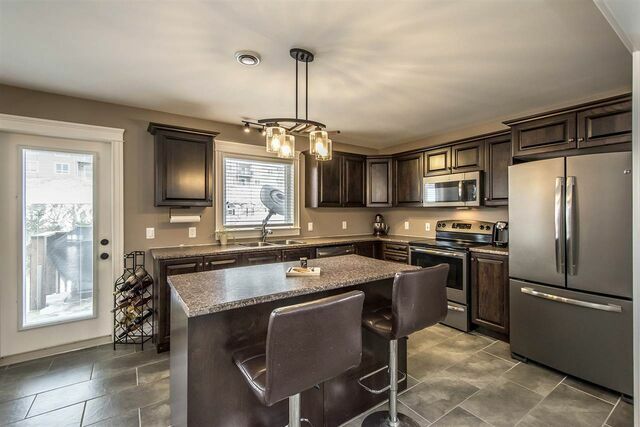 85 Hanwell Drive, Middle Sackville (MLS® 201903628 ) This beautiful 5 year old home has been designed for family living and offers an open-concept main level that is ideal for both entertaining and keeping a close eye on the kids. 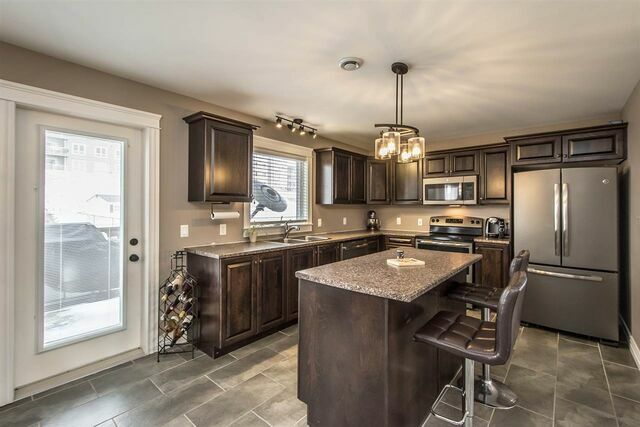 Filled with natural light, carpet free, complete with an energy efficient ducted heat pump system and a paved driveway; this home has many wonderful features. 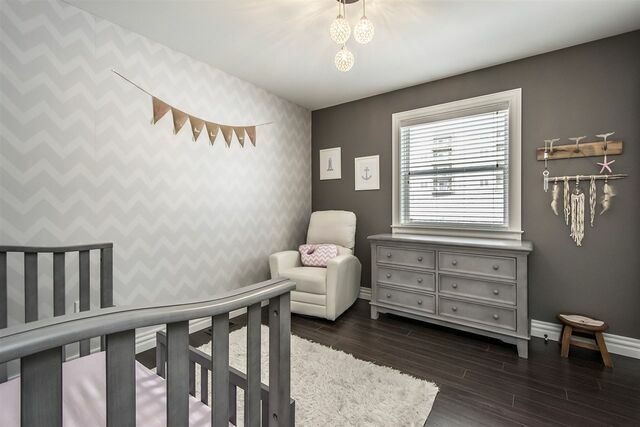 For the growing family, the location of this home is excellent being within minutes to schools, parks and daycare centres. 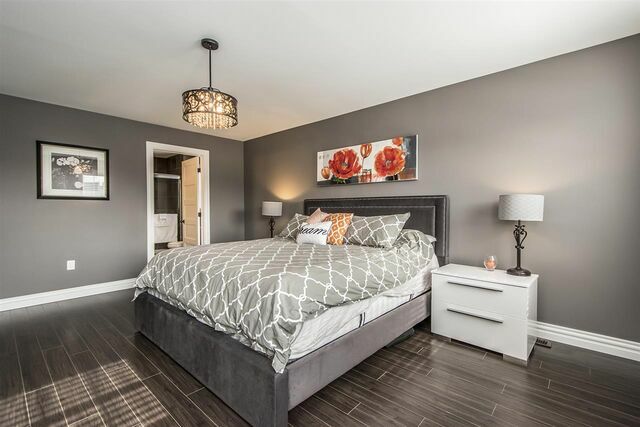 On the second floor, you will find three spacious bedrooms and the convenience of 2nd floor laundry. 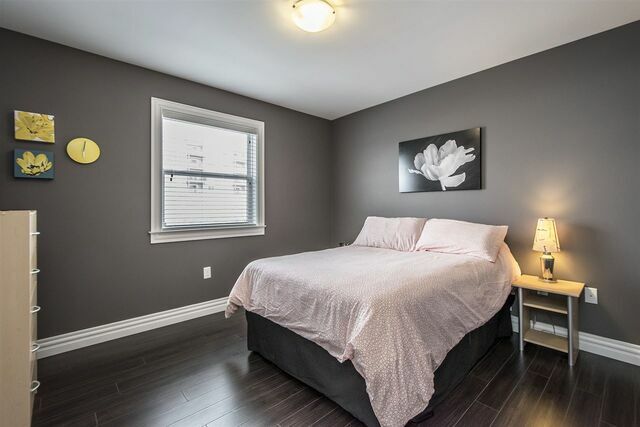 This spacious basement, with high ceilings has been partially renovated and is ready for your finishing touches to add an additional bedroom, full bath and rec room. The back deck of this home is where you can catch the best views of the sunset in the evenings. Host barbecues and watch the kids or animals play in your backyard. This backyard is perfect as is but most certainly offers the potential to expand even more-so. Your growing family is going to love this home.